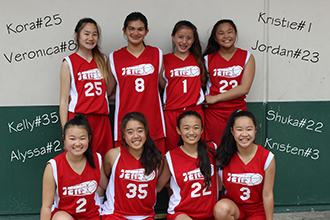 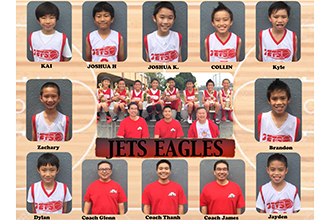 Jets/Jetts Inc. is a Montebello-based youth basketball club that services the youth in the Montebello, Monterey Park, Whittier, Hacienda Heights, San Gabriel Valley and Southbay areas including Palos Verdes, Torrance, Gardena and Harbor City. 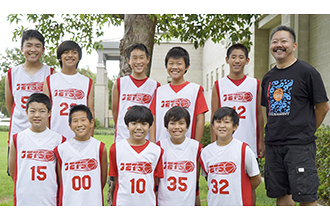 Jets/Jetts was founded in 1956 by Sam Kobayashi and Tak Uyesugi of Montebello Plymouth Congregation Church to provide an avenue for the boys of the church to learn and play organized basketball. 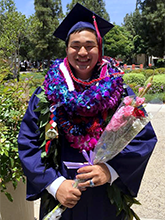 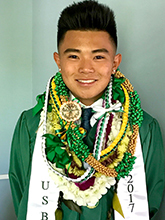 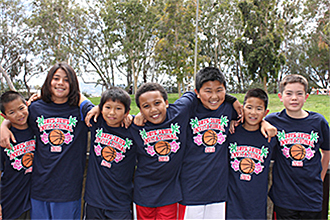 Boys now participate in the Community Youth Center (CYC) League and the girls participate in both the Japanese American Optimist (JAO) and the South East Youth Organization (SEYO) leagues. 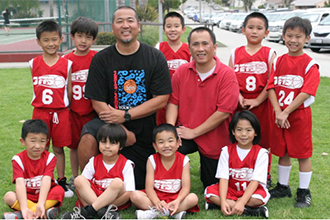 The ages range from Kindergarten to High School. 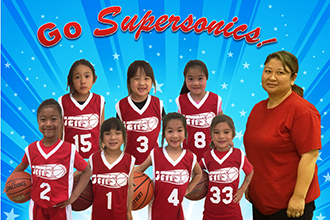 Information for 4-5 year old players can be seen at Lil Wings above.